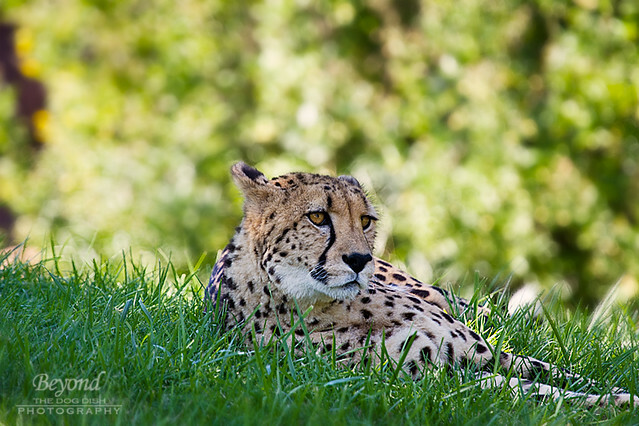 Cheetahs have sharp, keen eyesight searching the grass for prey. 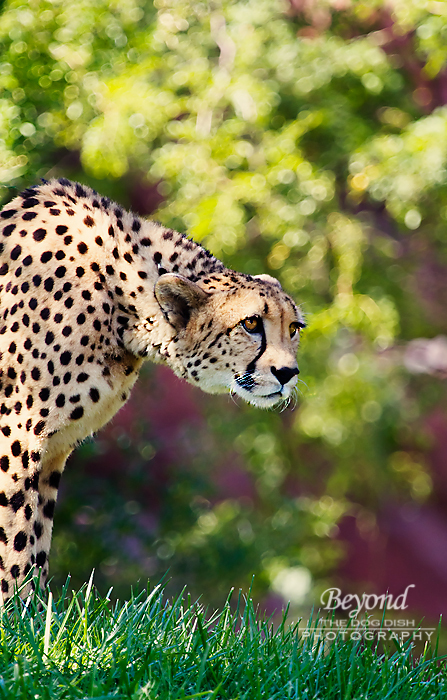 A Cheetah can run 100 meters in 4.59 minutes - that is about 40% faster than the Olympic record. There are only about 7,000 - 10,000 of these beautiful cats left. 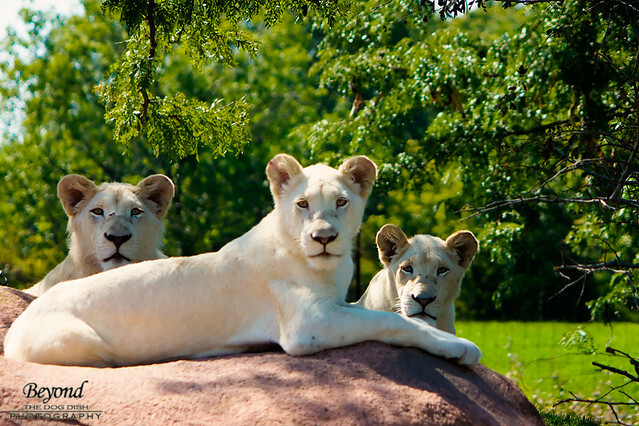 White Lions are very rare and none are living in the wild. 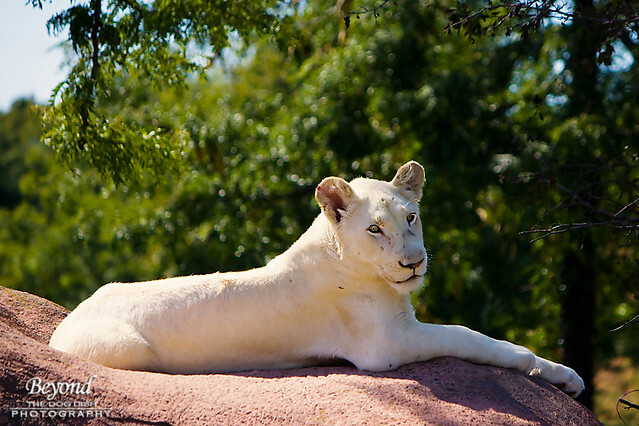 The rare genetic marker that makes the White Lion unique has yet to be identified. We splurged for an Annual Pass to the Toronto Zoo. I love how we now can go on a moments notice and not feel pressured to stay a long time to get our monies worth. 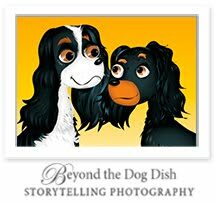 The hope is to collect our own photographs of our favorite animals and create our own coffee table book. I am looking forward to seeing the Toronto Zoo in all four seasons as we usually just go in the summer. These are GORGEOUS shots! Perfect focus and composition. Wow. Beautiful captures of these wild cats. Well done. Those cats make me not feel so bad about the cat that lives with me. At least he's little. I don't know what a dog would do with those big ones. Hey Miss Kodee, Jet here. What exquisite photos. Makes Mom want to go right up to those cats and scratch under their chins! 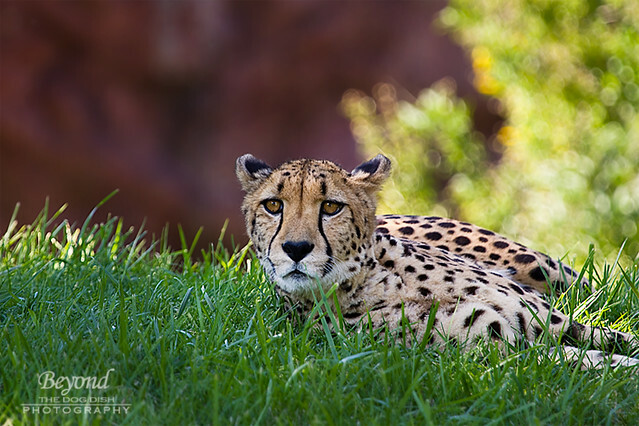 Humans must really stay focused on habitat before all the wild cats disappear. In our area of the tropics, the Florida panther lives in the Everglades. http://www.nps.gov/ever/naturescience/floridapantherindepth.htm They often get run over by cars, which is tragic. Look forward to more beautiful pics from the Toronto Zoo! 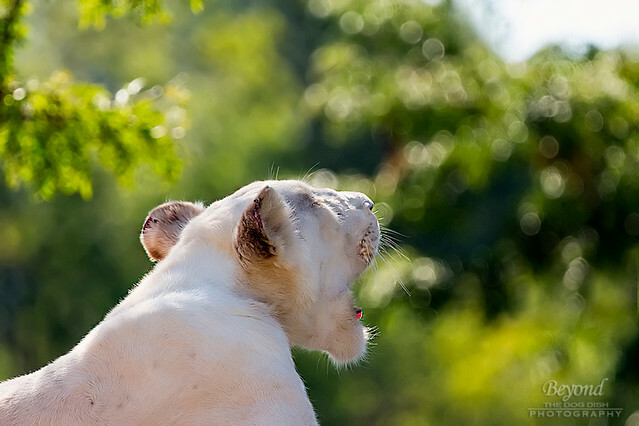 Wow these are gorgeous shots - would have never thought they were taken at the zoo!